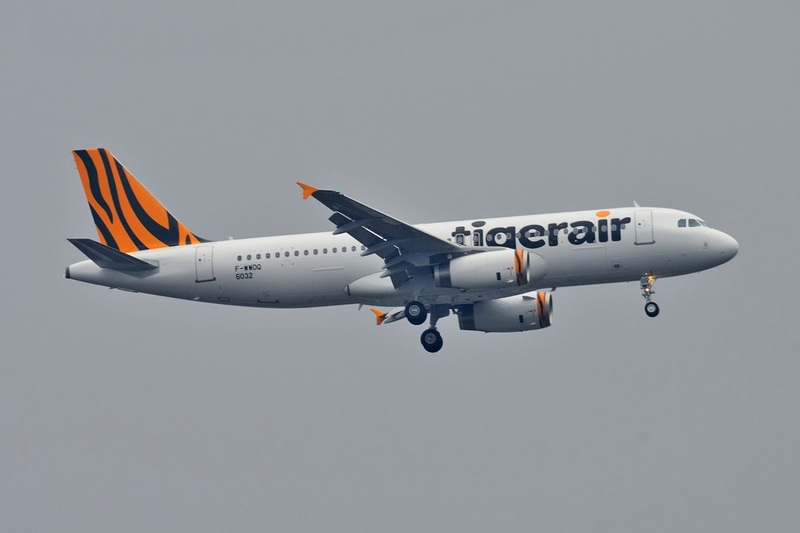 TigerAir A320 VH-XUG is now on the production line in TLS. Should be here early next month. C/N Number is 6032, Coming from Germany. Lukas - Sharklets? Their registration block of "VN has come to an end as it's all fully allocated. The new aircraft hasn't been added as yet but the site is great. VHXUH(2) will be built within the next 2 months and will have sharklets. James L wrote: VHXUH(2) will be built within the next 2 months and will have sharklets. There is a Tigerair aircraft on the production line with the C/N6700, could be XUH.